An additional source of silymarin. It promotes improvement of the functional state of the liver, the gallbladder and the bile ducts, normalization of digestion. It has hepatoprotective and choleretic properties. 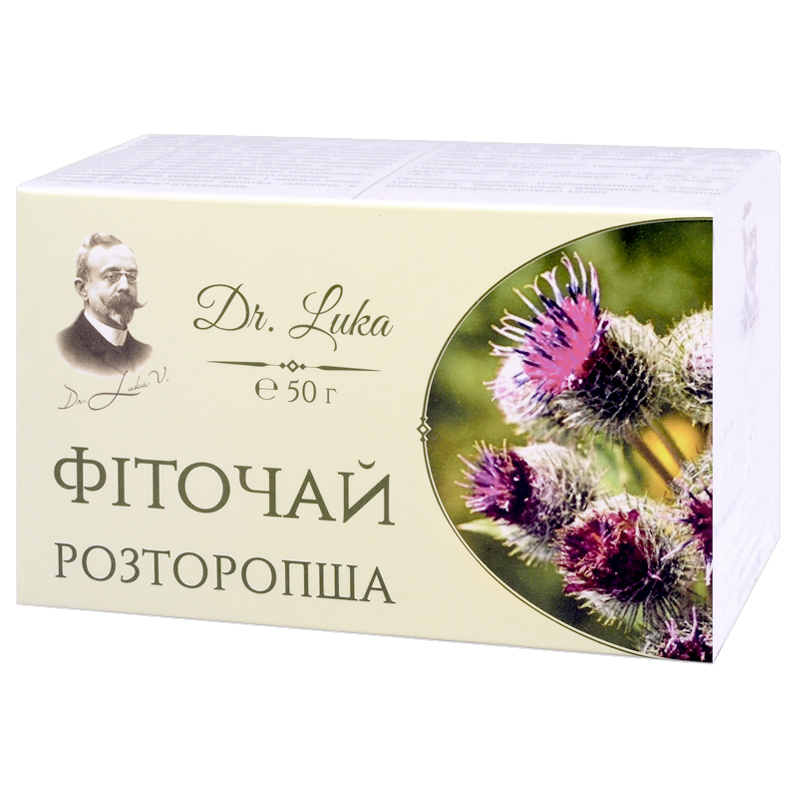 Milk thistle fruit – 100%. Milk thistle is known for its ability to stimulate and support liver function and to restore its cells. Milk thistle fruit have hepatoprotective effect, promote improvement of liver function, and normalize digestion. Milk thistle protects sound hepatocytes and increases liver immunity to infections and various intoxications. Milk thistle intensifies gall production and accelerates its excretion, thus normalizing digestive processes and metabolism. Silymarin (a complex of bioflavonoids) content in milk thistle fruit provides for its ability to protect the liver from damage and penetration of toxic substances, evacuate existing toxins, stimulate production of protein and activate DNA and RNA function. Such microelements as zinc, selenium, copper, the whole range of fat-soluble vitamins, quercetin, flavonolignans, polyunsaturated acids – approx. 200 components in total – were found in milk thistle. Put 1 tablespoon of fruit into a pot and add 1 glass of boiling water, let it infuse for 10-20 minutes, strain. Adults take 1 glass thrice a day before meals for three weeks. Repeat in a three-week’s break if necessary. Proteins – 22.0 g, carbohydrates – 11.0 g, fats – 14.5 g.